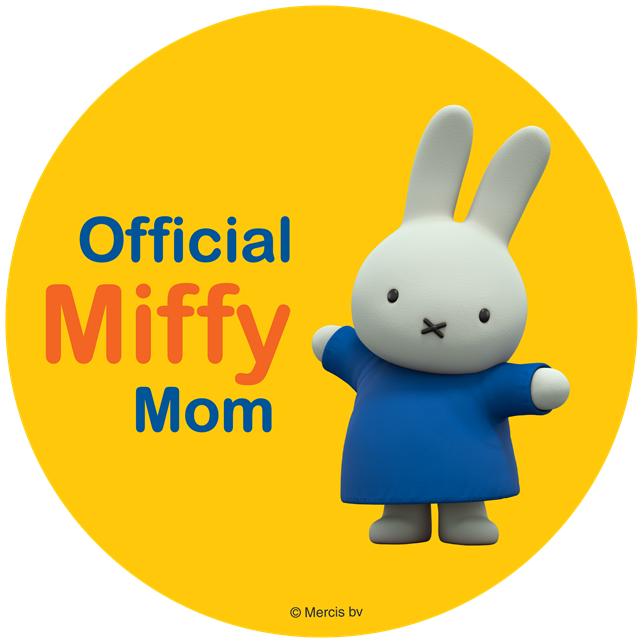 Being a mother of 5 I am always on the go, so I often let things slide, sadly one of those things is oral health. I normally find myself snacking at fast food places, or eating a candy bar to keep myself full while on the go. The BasicBites area a great way to give me a little boost along with being a major kick in oral care. BasicBites take advantage of your mouth’s natural protective processes to neutralize harmful sugar acids and enrich and fortify tooth enamel. This revolutionary technology was developed by renowned research scientists at Stony Brook University School of Dental Medicine. 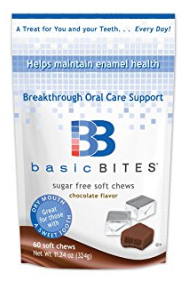 BasicBites are delicious, sugar free, chocolate soft chews that can help maintain healthy teeth and support the acid-base (pH) level on tooth surfaces that are already in the normal range. BasicBites contain the patented AlkaGen Technology. This breakthrough technology was developed at Stony Brook University School of Dental Medicine. BasicBites coat the teeth with a unique blend of vital and natural nutrients. These nutrients were discovered to be present in healthy saliva and mimic saliva's supportive, natural benefits.